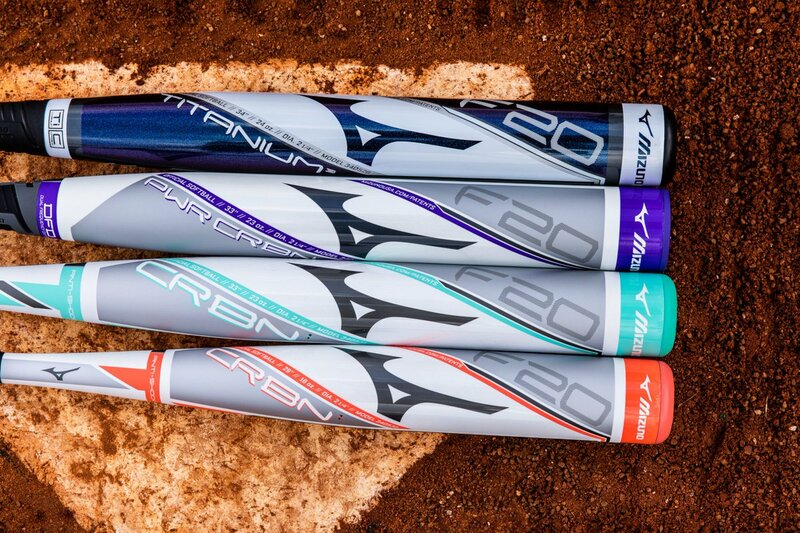 Softball is back – and Team Mizuno could not be any more excited. 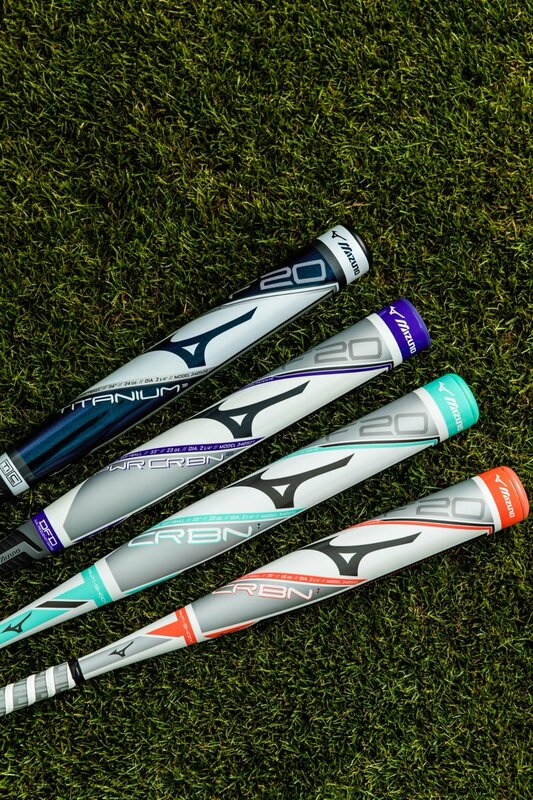 Mizuno ambassador, Jennie Finch, responded to the return of softball in 2020. The charge to the reinstatement of our sport hasn’t come easy; there are so many people that have worked tirelessly to bring softball back where we belong in 2020. I want to thank the IOC, the WBSC, the National Governing Bodies, players, coaches, and our faithful fans for dreaming and believing. Having been a Mizuno brand ambassador for the past 14 years, I certainly appreciate their dedication and passion for the game. I would like to personally thank Mr. Masato Mizuno for spearheading the campaign for Tokyo to host the 2020 Olympics, as well as helping bring softball and baseball back into the Olympic Games. This is just another reason why I am so proud of my partnership with the Mizuno family. Although this is just the beginning, we need to continue to build off of this campaign; our work is not complete. I know the sport and the players over the next four years will prove why we should have a permanent place in the Olympic Games. We could not have said it any better, Jennie. Bring on 2020! !